First flight May 7 2007, delivered Sky Europe Airlines of Hungary May 18 as HA-LKM. To Sky Europe Airlines of Slovakia October 31 as OM-NGM. Stored January 2009. 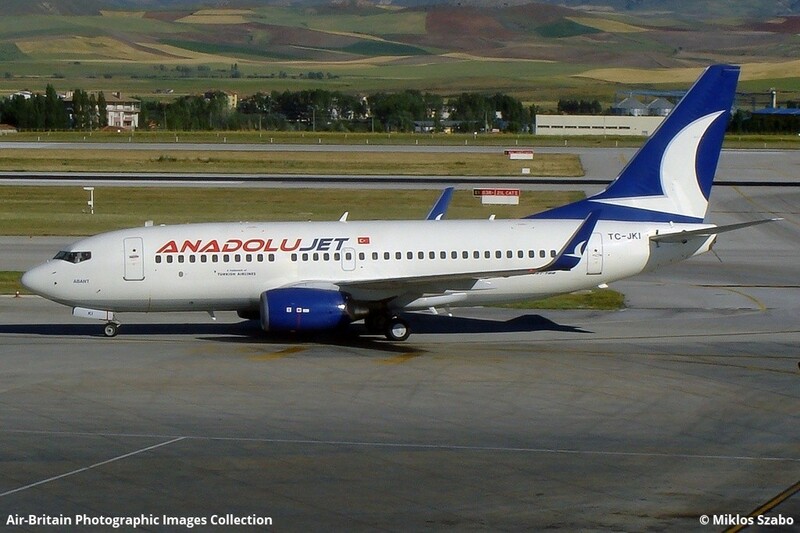 April 30 to AnadoluJet as TC-JKI. June 15 2012 re-registered as TC-SAL.